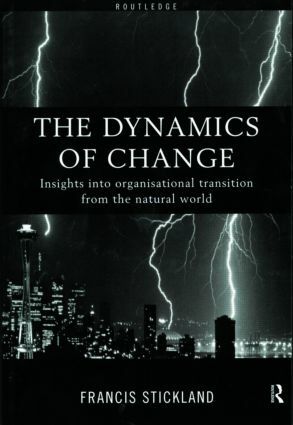 Giving a fascinating insight into the world of change and transition, this radical book, aimed at both organizational change practitioners and academics, tackles the fundamental question ‘what is change?’ The answers it seeks will significantly improve attempts to manage change more effectively. This book, the first devoted entirely to exploring what change is as a phenomenon, has a uniquely rigorous scientific approach. It will be a valuable resource for students and professionals alike in the field of business and organizational change.